The International: an esports tournament without equal. In 2011, Valve created The International to find the best teams in the world at Dota 2, the game that they had recently launched into beta. Set on making waves in the rapidly growing esports scene, Valve set the total prize pool for the event at $1.6 million USD — a staggering amount of money for any tournament at the time, with the first place team taking home one million dollars for themselves. Teams came from all over the world to compete for the biggest prize pool in esports, and eventually Natus Vincere would be crowned the winners of the first International. 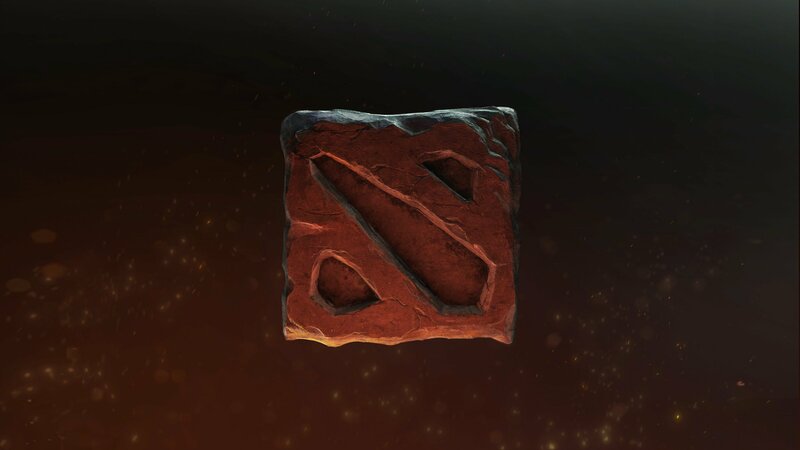 In 2013, Valve created The International Compendium, a digital item that Dota players could purchase to help contribute to that years International prize pool. The International 2013 saw the prize pool raise from $1.6 million to almost $2.9 million. Since then the prize pool has grown exponentially, with each International smashing Valve’s own record year after year. In 2014, the prize pool reached $10.9 million, in 2015 it was $18.4 million, and finally last year’s total prize pool was $20.7 million. With this year’s International, both players and personalities in the Dota scene were skeptical if new heights could be reached for the prize pool. The amount of money raised last year seemed to be insurmountable, and it was believed that player fatigue towards buying yet another digital item would stop them from surpassing their goal. However these doubts were assuaged and the total prize pool has yet again surpassed the previous years. At the time of writing, as sales of The International 2017 Battle Pass continues on until the very last day of the tournament, the prize pool has reached $23 million and continues to grow. As of today’s figures, the winning team of The International 2017 will take home over $10 million as the first place prize. Editor’s Note: At time of posting, the prize pool has reached $23.2 million with 12 days still remaining on the crowdfunding campaign. On July 30, 2017 Valve announced the groups for the first leg of the tournament, dividing the eighteen qualified teams into two groups of nine. The group stage, which determines the seeding for the main event bracket, takes place from August 2-5 while the main event runs from August 7 – 12.